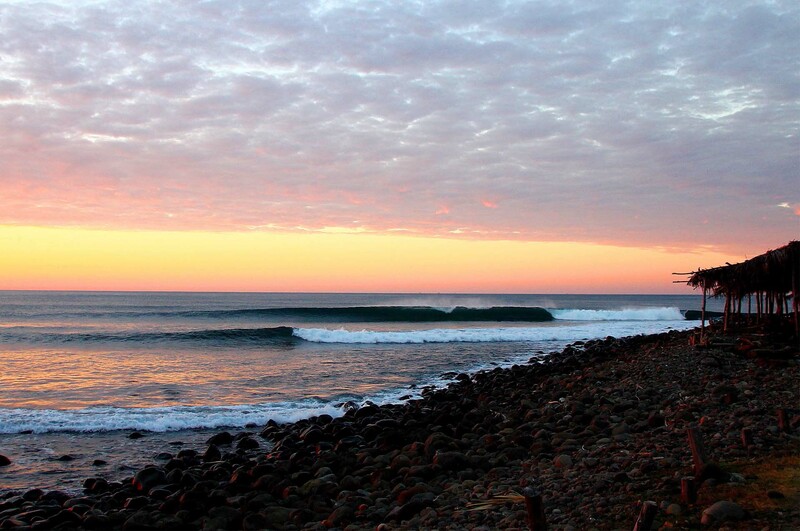 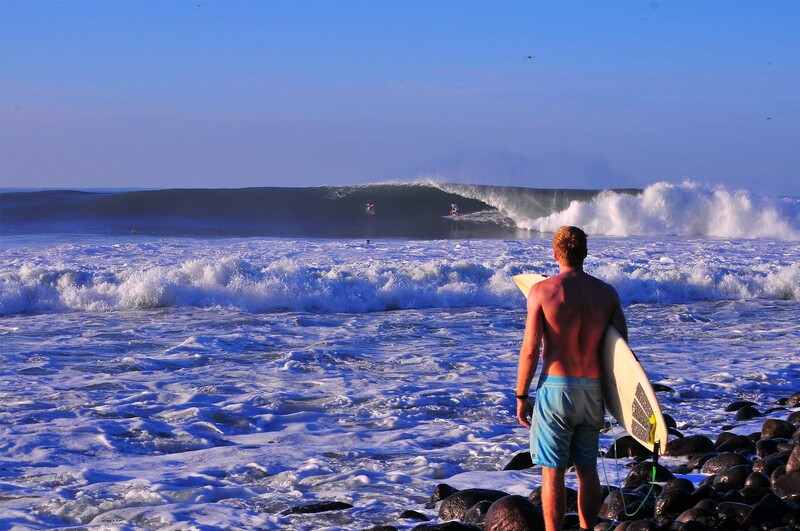 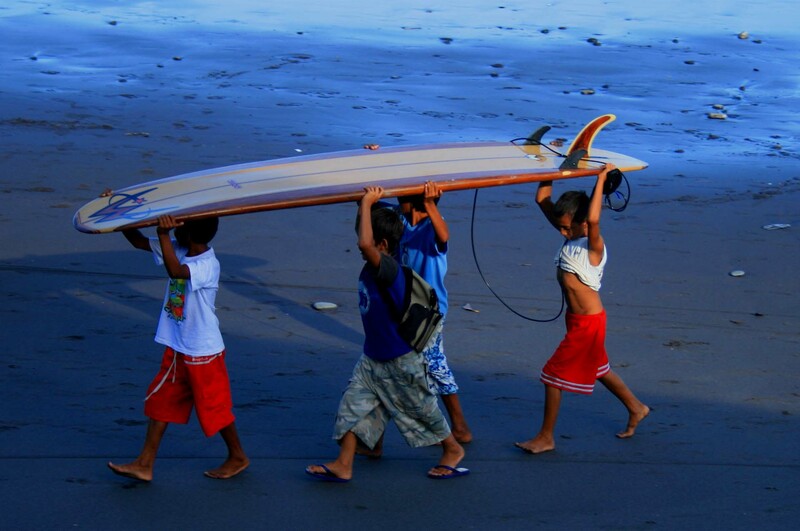 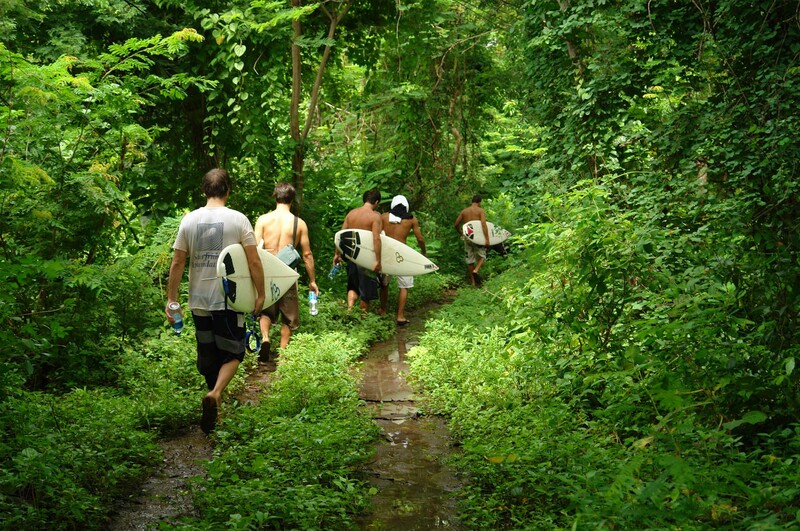 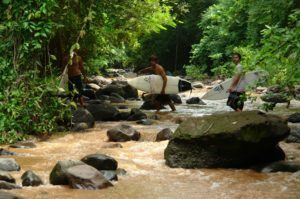 Discover the best of El Salvador and surf world class waves; take a tour with Epic Surfing Adventures. 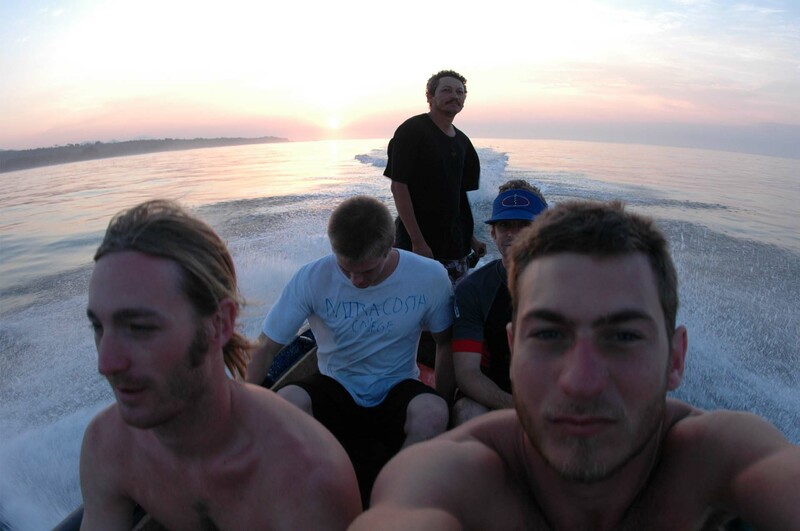 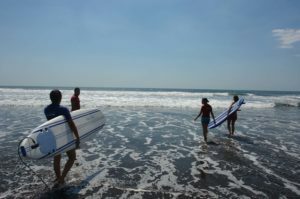 Our surf guides, are experienced bilingual local surfers that will take you to the best surf spots in the Country by car or by boat, they will give you the best advice of where to go, the best time to surf according to the conditions, size and direction of the swell, tides, crowds and ability of your own group. 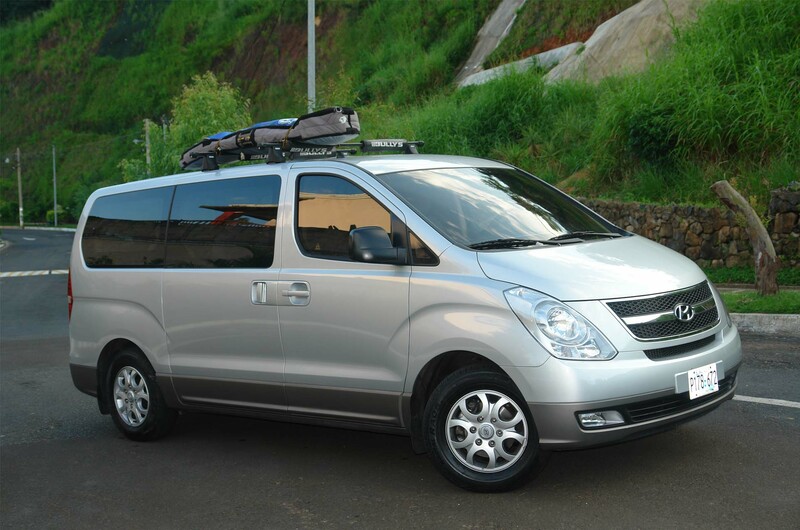 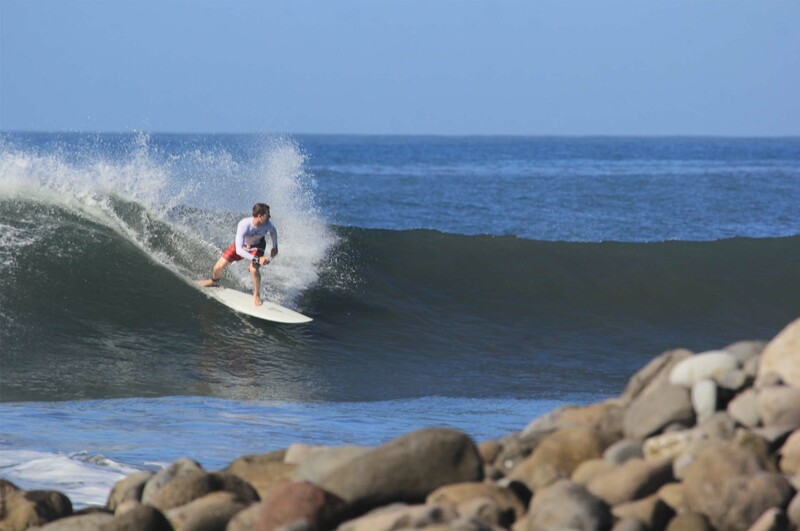 Our Surfaris will maximize your vacation time, helping you to score the best possible surf with emphasis in fun and security. 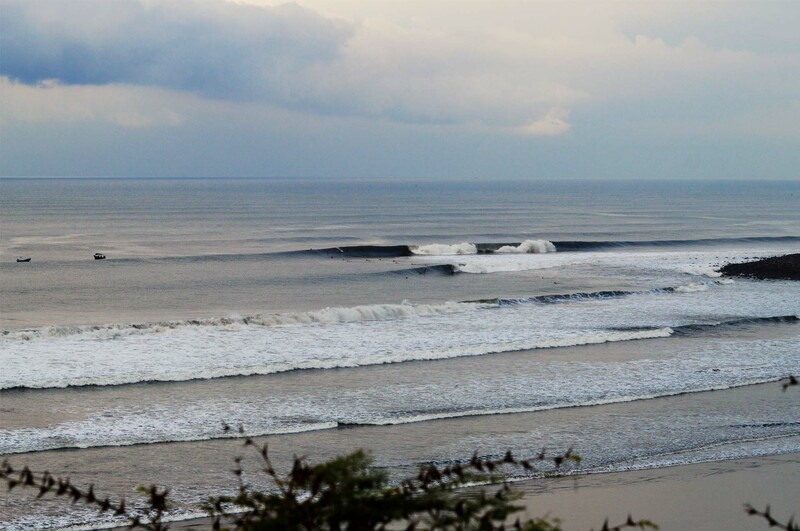 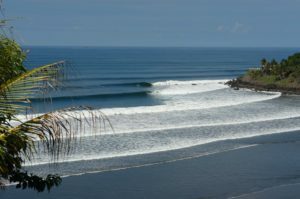 Stay in comfortable hotels, located in the best surfing areas of the country and get great surf every day. 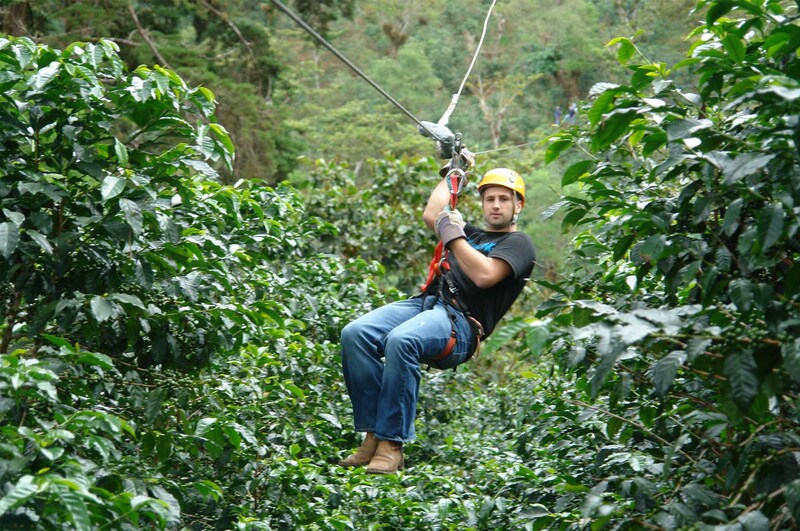 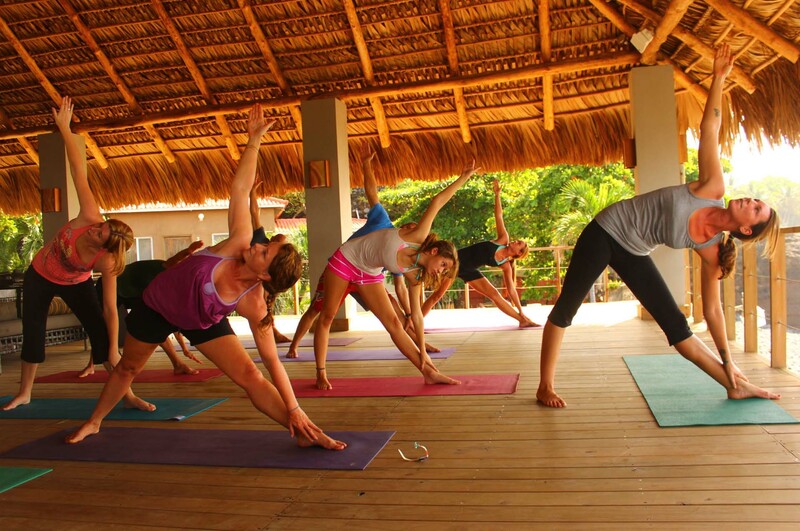 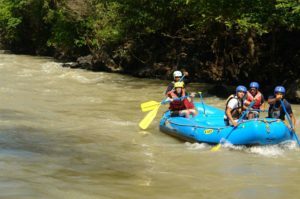 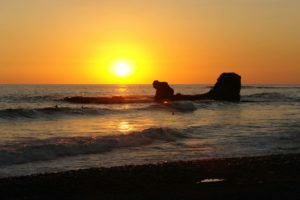 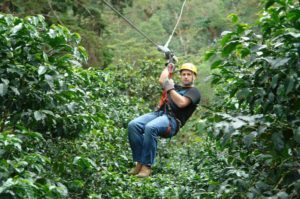 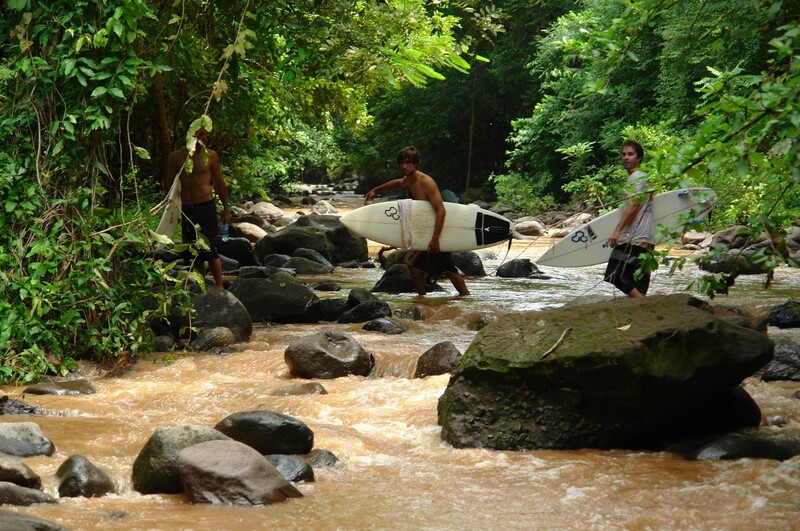 We are specialist in making your time in El Salvador an unforgettable experience. 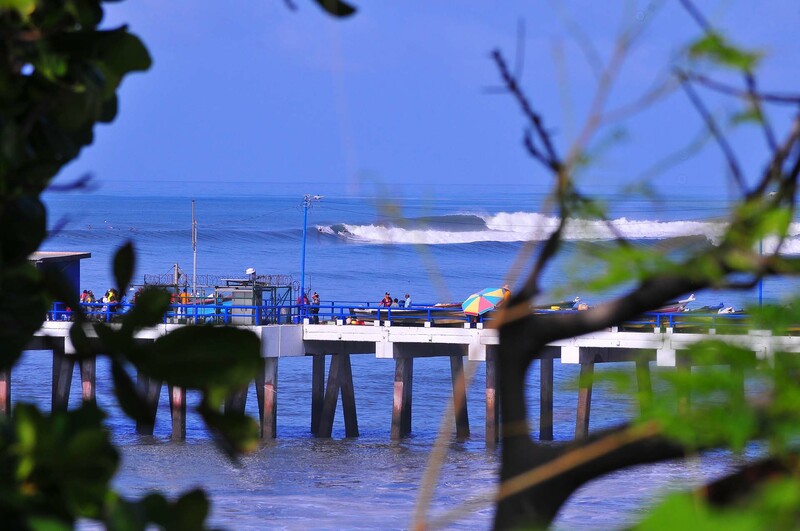 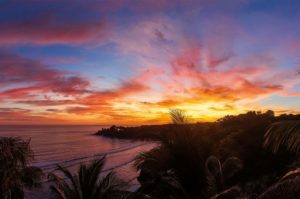 El Salvador has two seasons; the rainy season moths from May through October see the largest and most consistent swells with average wave height in the head high range, and larger 8’ to 12’ swells coming through consistently. 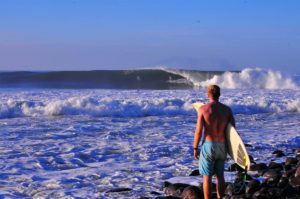 The Dry season of November through April typically sees offshore winds, sunny skies, and consistent surf in the waist to head high range. 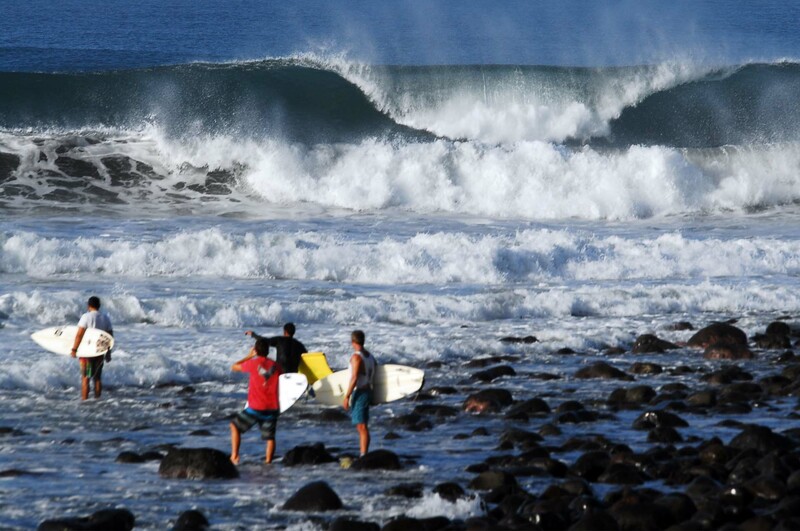 Less frequent than in the wet season large swells do roll through this time of the year. 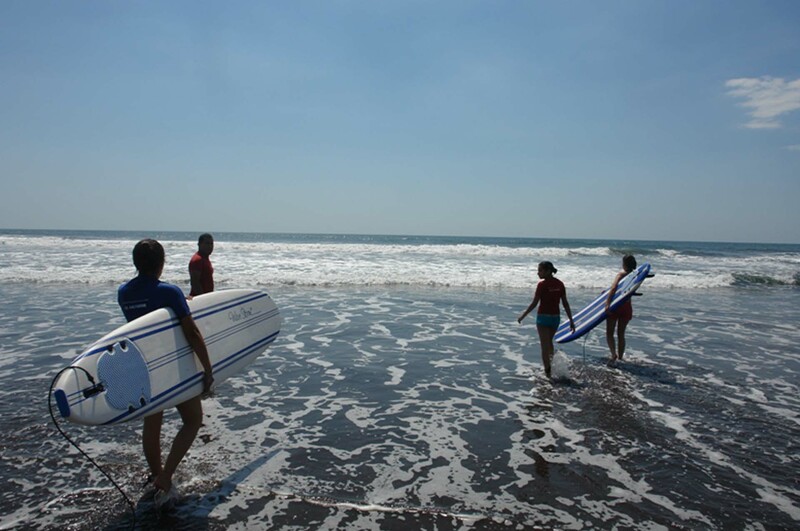 El Salvador invites you to enjoy of its waves with water temperatures around 80 to 85 degrees year around. Even though El Salvador is the smallest country in Central America, with only 320 km. 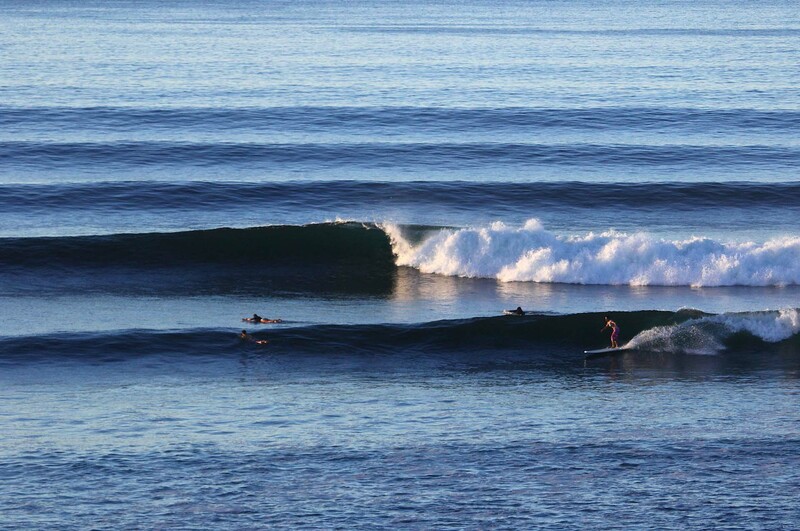 of coast line in the Pacific Ocean, it offers an incredible number of right point breaks. 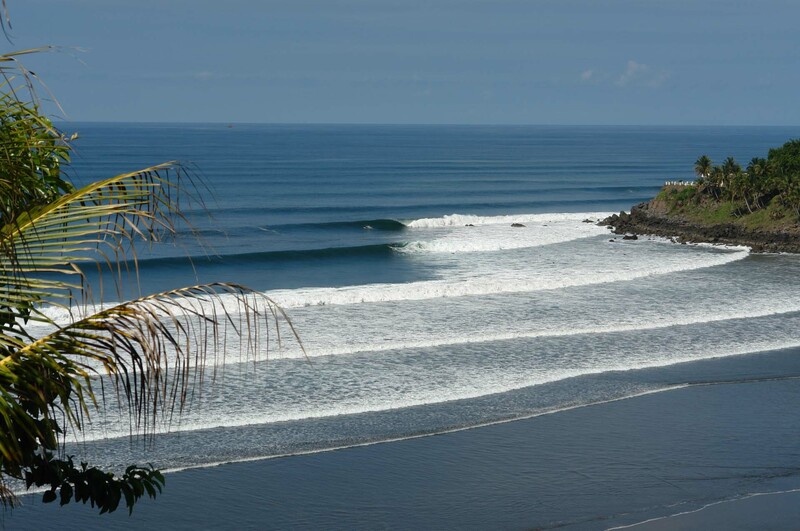 Most of them have cobblestone bottom like the World Class Punta Roca, Punta El Sunzal or Punta Mango. 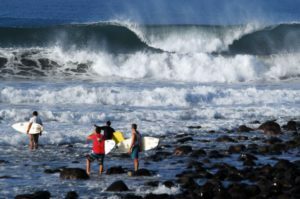 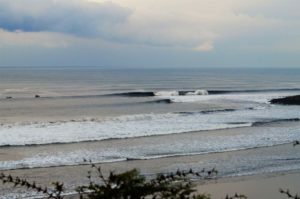 Take a trip to the East Coast of El Salvador and surf Punta Las Flores, discover other point breaks that are here just waiting to be surfed. 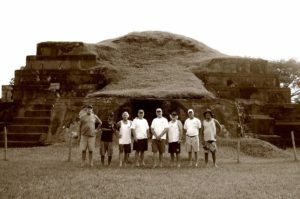 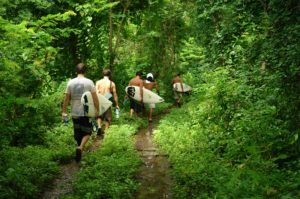 Epic Surfing Adventures also offers you a wide variety of tours to non-surfing destinations like Colonial cities, Mayan temples, lakes, city tours or hikes to amazing volcanoes. Manage all your hotel reservations from our website!